As a system-built home builder, Pennwest Homes can take advantage of better equipment, a controlled climate, daily quality control, and dedicated, proven craftsmen. Their craftsmen build homes both by hand and with sophisticated tools, precision jigs, and the latest technology – much of which is not available to traditional builders. By building a home ‘inside’ rather than ‘outside,’ Pennwest can help eliminate climate problems, an especially important issue in the Northeast. Pennwest can build consistently, year-round, without delays caused by weather issues. By building their homes inside, Pennwest can also avoid many other climate-related lumber and material issues. By reducing delays in construction, their homeowners can move into their home faster. Quality is a key reason why people buy Pennwest homes. A dedicated quality control team inspects homes daily throughout the construction process. All of their homes are built to state and local building codes. Independent third-party inspection agencies provide another level of quality control, inspecting and approving their homes while they are being built. 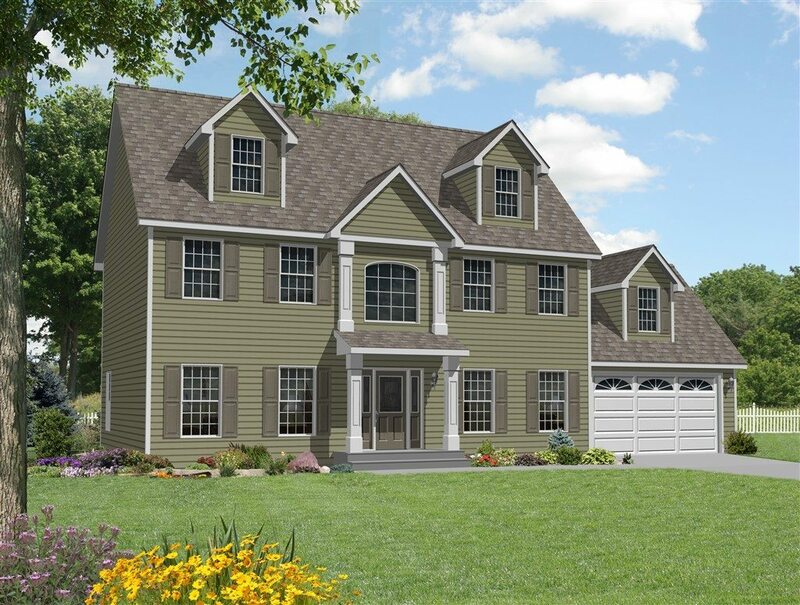 As an affiliate of The Commodore Corporation, Pennwest Homes can draw upon the buying power of one of the largest homebuilders in the Northeast, Mid-Atlantic, and Midwest. Privately-owned and family-managed, the Commodore Corporation has roots from 1952. That purchasing power is just one of the advantages we pass along to you.